I believe that students can become better problem solvers of future challenges if they can understand the real situation. I am Dr Marzlin Marzuki, Head of Study Centre, Faculty of Accountancy at Universiti Teknologi MARA (UiTM) Kedah Branch, Malaysia. I am passionate about helping the community. 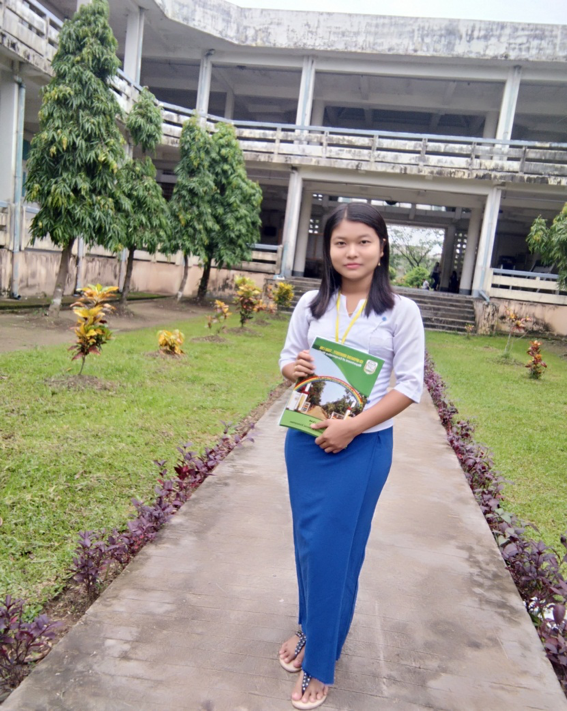 I would like to see the community gain knowledge and generate income to increase their economy. I am willing to extend my professional services as well as other possible assistance to help the community. In my opinion, helping the community would increase the sense of social responsibility. The most important social challenge is to educate the community to increase their economy. Currently, my group members transfer our professional knowledge in designing branding and packaging, marketing and maintaining account records low income communities that produce traditional cookies. 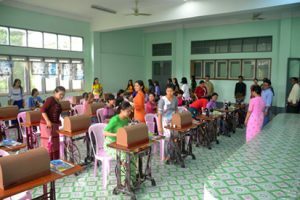 The sharing of knowledge provides the community with a chance to learn from experts in a non-formal context and improve their level of income. 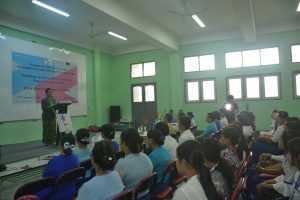 Students and young people can play a role in helping these challenges by providing an avenue for the students to contribute to the society. They should be exposed to activities or programs that would engage them to work with the community or society. 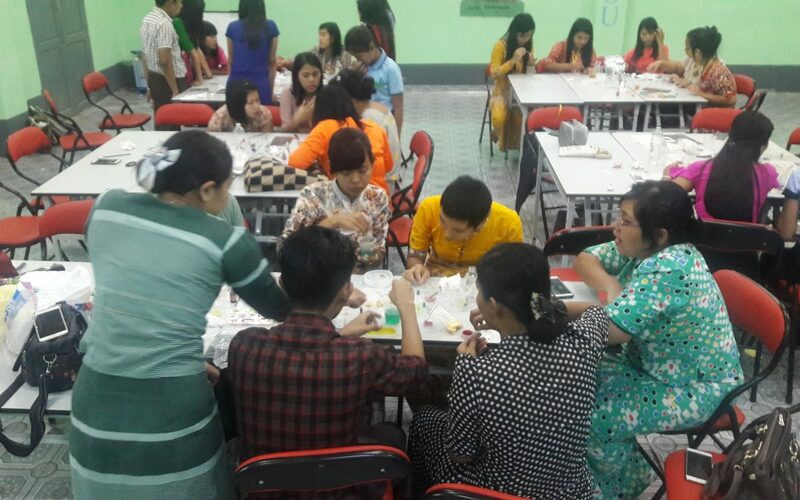 In fact, there are various potential ideas that can be drawn from the students to assist the community. 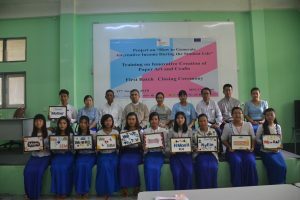 I have learnt a systematic way to implement the social innovation project during the SEASIN studio workshop. In fact, there are many ideas that can be converted into the social innovation project. 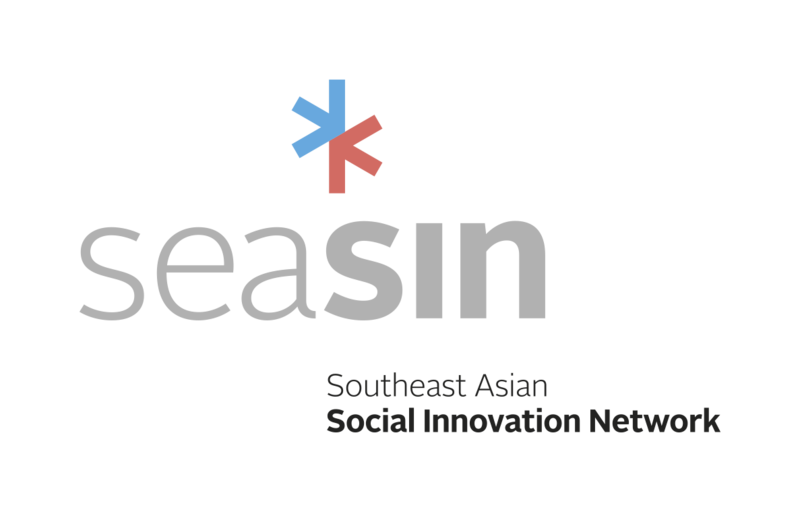 Indeed, SEASIN studio has changed my perspective on social innovation initiatives. For me social innovation are initiatives that would benefit the community at large. In my opinion, universities can play an important role to help the community. Universities can provide human resources in terms of academia as well as students to initiate project that can benefit the society/community. Academics can apply their knowledge to assist the community. The academics can guide the students to assist the community within their ability. This win win situation between the university and the community would increase the rapport between these two entities. 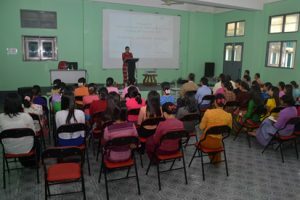 Subsequently, it promotes the life-long learning process between the academia, students and community. I believe that students can become better problem solvers of future challenges if they can understand the real situation. 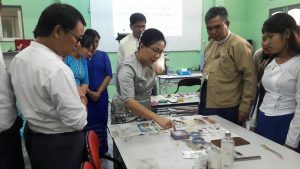 TCU SISU firstly provided the training for trainer with the technical assistance of paper craft artist. 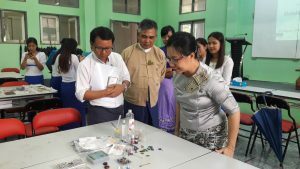 The training for trainers was conducted on August 2018 at TCU SUSU Class room. The training took 5 days to complete the basic course. 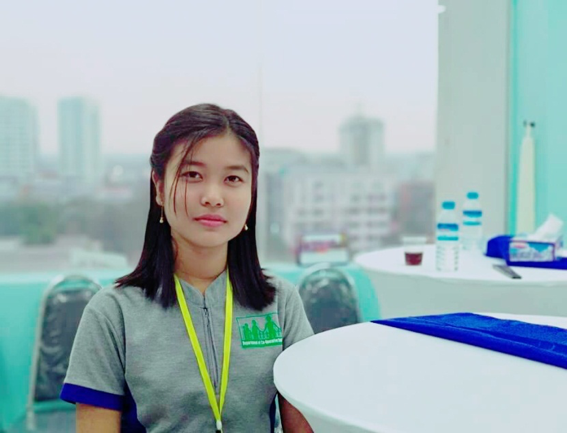 Then, TCU SISU will sent the trained students to High-schools in the region for cascade training to high-school students with a purpose of developing entrepreneurial spirit of the high-school students. 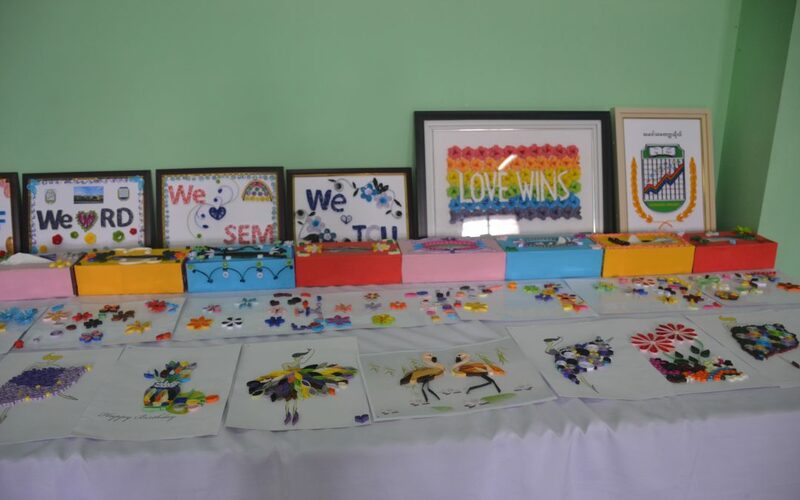 In addition, TCU SISU will support the marketing sources for the paper arts and crafts made by the students through creation of SE Gallery within the university. 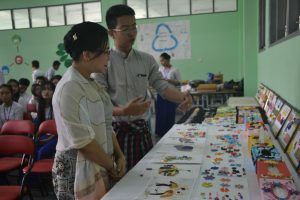 In Myanmar, Paper arts and crafts are marketable as a gift item. How it is marketable depends on the creation and innovation of the item. The more innovation, the more market for the product. Thus, this project would develop the entrepreneurial spirit of the students during higher education.